SUNNYVALE, Calif. — Jobless workers in Silicon Valley are giving up on the region’s dominant technology industry and trying to switch to other fields, as the area’s unemployment rate spikes above the national and state average. Silicon Valley’s unemployment rate — which was below California’s average and largely tracked the national average last year — has soared, surpassing the state average in May. 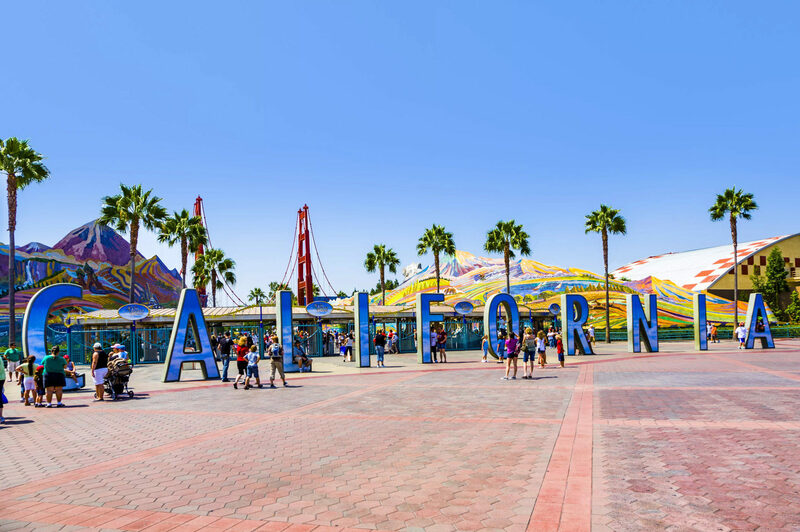 By June, the area’s unadjusted unemployment rate was 11.8%, worse than California’s 11.6% and the national rate of 9.7%, according to the latest figures from California’s Employment Development Department.